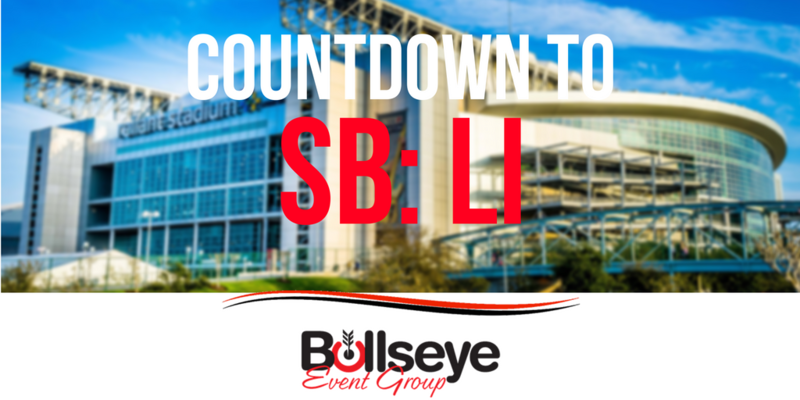 The Countdown to Super Bowl LI in Houston heads back to New Orleans, Louisiana, as the Oakland Raiders and Philadelphia Eagles showdown in Super Bowl XV. Quarterback Jim Plunkett and the Oakland Raiders would capture a victory over the Philadelphia Eagles, winning by a score of 27-10. Oakland is known as being the first “wild card” team to win it big at the Super Bowl. In fact, this was the Raiders third Super Bowl appearance. Super Bowl XV was played on January 25th, 1981 in New Orleans, Louisiana at the Louisiana Superdome, with 76,135 fans in attendance.